What does this mean for you? It means your inside world and outside world are a direct mirrored reflection of each other. What you want to see in physical manifestation, first must be within you or must be you. It is easier to go within yourself to tap into your INNER-VERSE than try to change what is outside of you or the OUTER-VERSE. The only person or thing you can change is you. The only place to start is within yourself. This will change everything on the outside. 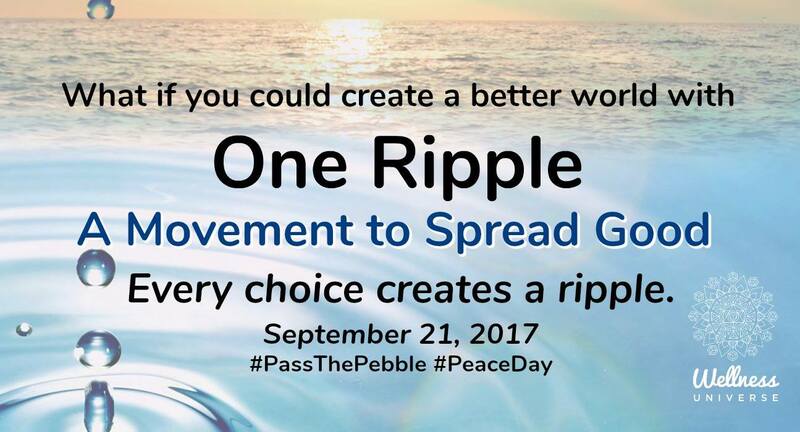 Wishing you Peace this Peace Day, September 21st, and every day.